Today was supposed to be my littlest little Gavin’s first day of school. He is starting prek 3. I say was supposed to. We have had one child in school for a total of one week and have been hit with school virus bugs already. And this was him needing extra cuddles yesterday afternoon. I should have seen the signs. 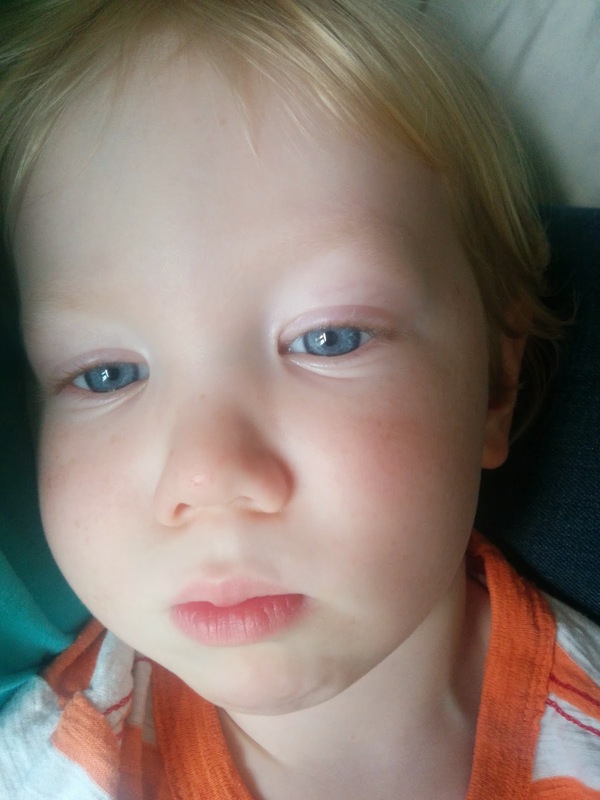 Yesterday Gavin had a runny nose, cut to about 10pm. He wakes up whining and crying. We cuddle him close and a horrible cough comes out of him, he is burning up and miserable. How? What? When? Huh? Short story, well shorter.. it was a rough night. And I had to send a email to his preschool teacher on his first day of school that he is going to not be in. Is that a record? I feel like it should be. He is currently asleep on the couch, like I said. It was a long night. 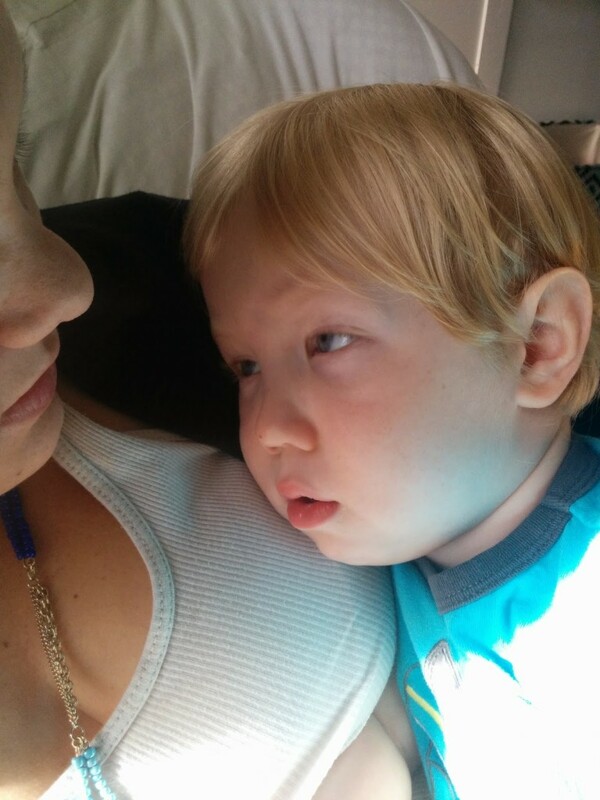 My plan for the day is to cuddle up with my little man, and hope he can start school….eventually!